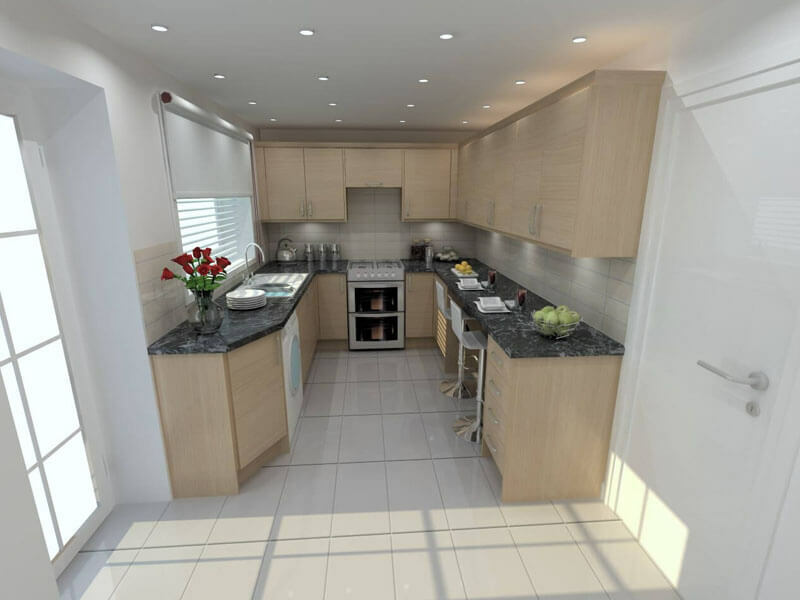 "Thankyou to Lee who designed our Kitchen and Understood all our requirements The installation by Shaun and Glenn providing us with a kitchen to be proud of We certainly recommend UK Kitchens, Thank you for all your help Jill and David Beard"
No two kitchens should be alike. 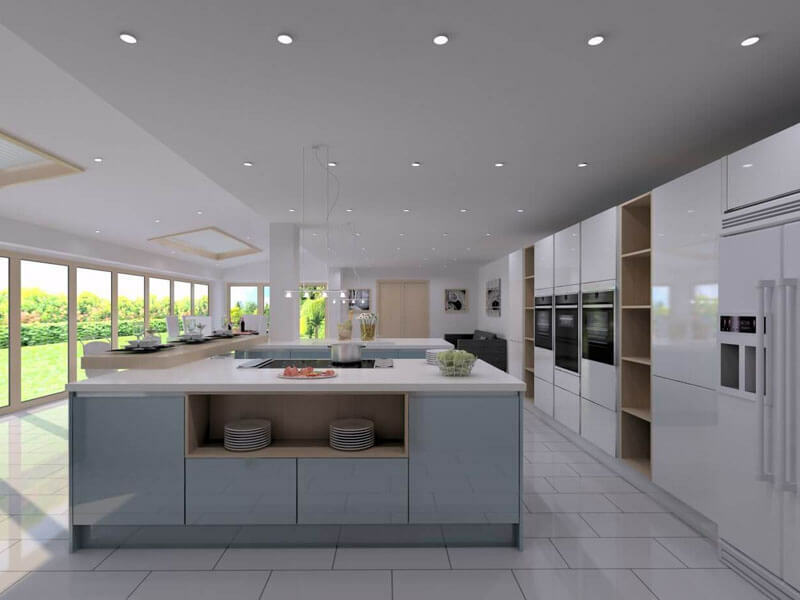 Every home has a family, and each family is different, which is why at UK Kitchens we approach kitchen design from your unique perspective on each individual project – we even provide multiple designs for you to choose from. 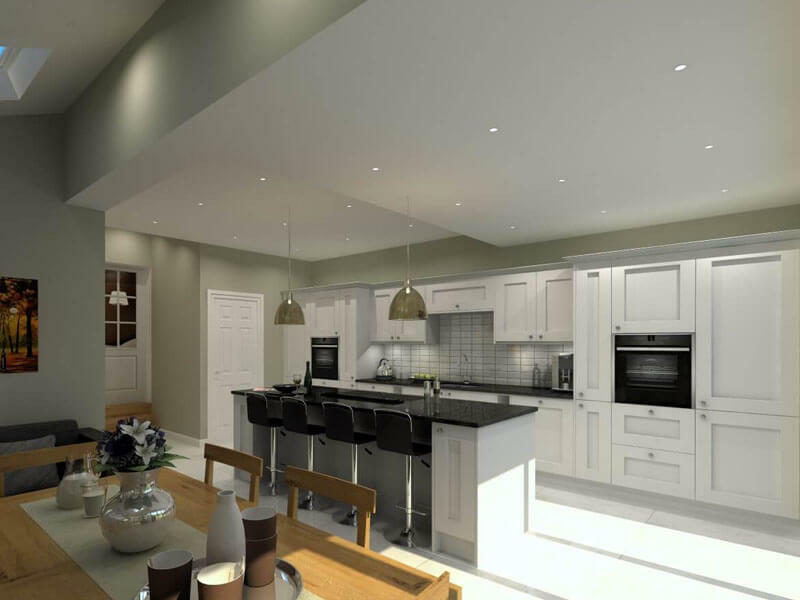 Balancing stylistic appeal with functionality, our team of senior designers guide clients in creating bespoke kitchens at competitive prices. With over 90% of our sales coming from recommendations, ours is a name you can trust. Through efficient kitchen installation, your kitchen can become the hub your home deserves. 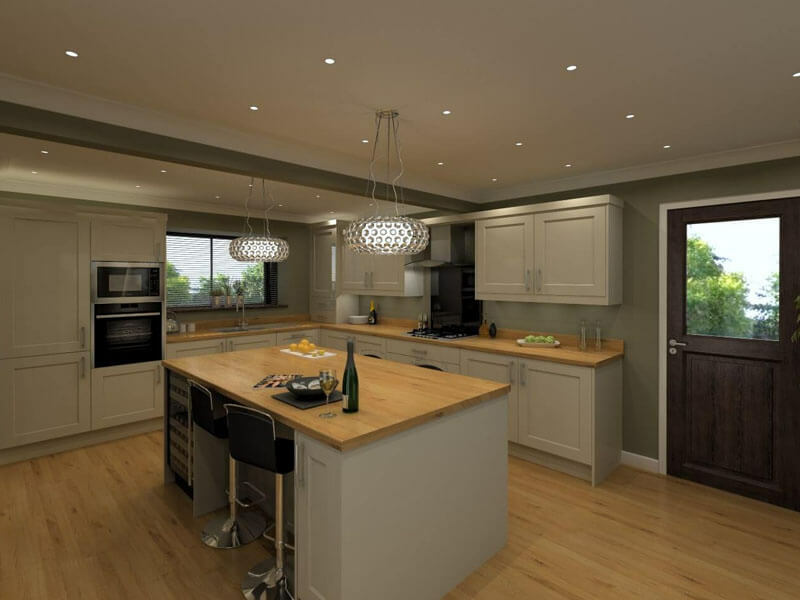 We have a variety of fitted kitchen options, as well as sublime kitchen furniture to set your home apart from anyone else’s. Our services are available throughout Nottingham and Derby, delivering a personal approach. Visit our showroom for more details, or book a free home visit appointment and begin crafting your dream kitchen with our friendly team today. 1. Tell us about your kitchen We will spend the time to get to know you and your kitchen in our design studio over a cup of coffee. 2. Free home visit We will come and see you and your kitchen and look at a number of options available. 3. Present kitchen designs We will present you with a number of kitchen designs to look at.